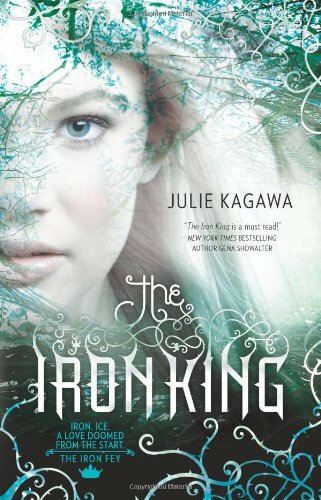 There are lots of books about Fey out there in YA-dom at the moment - The Iron King is impressive in that it's central premise is entirely original yet there are lots of traditional elements in your Fey world (not least the inclusion of Puck). Did you do a lot of research into the myth and folklore surrounding Faerie? I already knew a fair amount of faery lore, but I did do a little research online. And watched A Midsummer Night’s Dream for inspiration. Grimalkin has wormed his way into my top three literary talking animals (up there with Mogget from Sabriel and Angharrad from the Chaos Walking trilogy). Do you have a personal favourite? My favourite talking animal is Reepicheep from Lewis’ Voyage of the Dawn Treader. He’s a brave, charming, sword-wielding mouse; how could you not love him? Ah, Reepicheep - a king among mice if ever there was one. Anyhoo...If you had to choose a song or piece of music for each of your characters, what would you choose? For Meghan I would choose Anything But Ordinary by Avril Lavigne, for Puck it would have to be Geek in the Pink by Jason Mraz, and for Ash it would be Hand of Sorrow by Within Temptation. 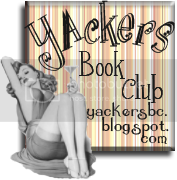 If you could take any of your characters and place them in another story, who would you choose, which character and why? Meghan would probably fit best into another story, being mostly human and having that stubborn, never-say-die attitude. Grim would also be a good fit, if the story needed a snarky, all-knowing talking cat. Finally, The Iron Fey series could be seen as a commentary on disposable culture - was this intentional and how do you feel about the issue? I never intentionally wrote any sort of message or moral lesson into The Iron King, but as the series progresses, I hope that the message people take away, if any, is one of balance. That both progress and nature have their place, that neither are completely bad, and we should learn to use one to help the other. 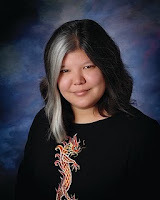 Many thanks to Julie for such interesting answers and for writing such interesting stories! 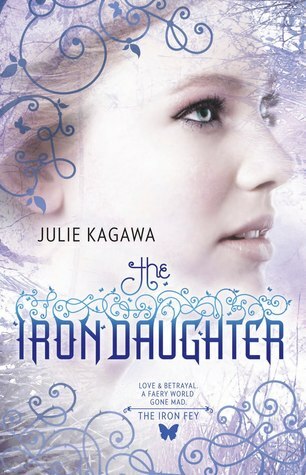 Click on the titles for reviews of The Iron King, The Iron Daughter and The Iron Queen and be sure to pick up a copy of the first book ASAP - you won't regret it. It's only occurred to me recently (and after I read another book containing it!) that I absolutely adore talking animals in books. And I'm sure that Grimalkin (and Moggett! and oh, Angharrad too) would definitely be amongst my list of favourites. I might just do a post on it, if that's all right with you? Thanks for an interesting interview! 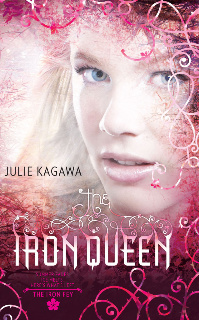 I loved The Iron King, especially the mix of new ideas and traditional mythology. And Grimalkin rocks! new follower! 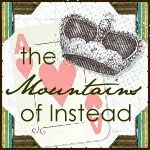 love the blog and im excited to read more! i have GOT to read this series! i've heard great things!